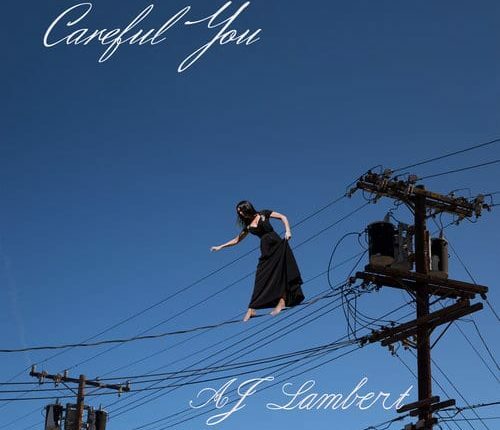 AJ Lambert, daughter of Nancy Sinatra and granddaughter of Frank Sinatra, joined the family tradition with the release of Careful You on January 21. Lambert’s innate talent, clearly in her ancestral DNA, has produced a skillfully crafted record, featuring interpretations of songs from artists like Spoon, TV on the Radio, and of course her late, great grandfather. Each track on the album is meticulously sculpted. Every instrument shines through the mix and Lambert’s vocals flow over it all. Songs like Frank Sinatra’s “Sleep Warm” are regarded with holy sanctity as she works to maintain, but slightly revise the original feeling; while songs like “(Glad I’m) Not a Kennedy” are a particular point of fun. The Shona Laing cover supersedes the original with even more flair and modern dance vibes. The album isn’t perfect — the production is so clean and defined that you’ll find yourself yearning to hear some rambunctiousness. However, Careful You is an insight into how an artist like Lambert can carry on a familial legacy while providing some updated energy at the same time. 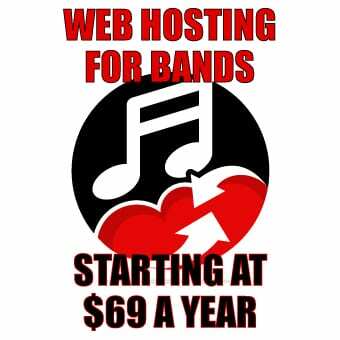 Find Aj Lambert on Facebook and Instagram. Get the album.